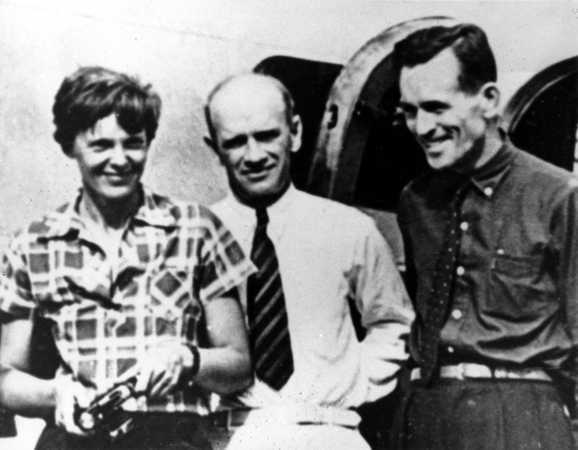 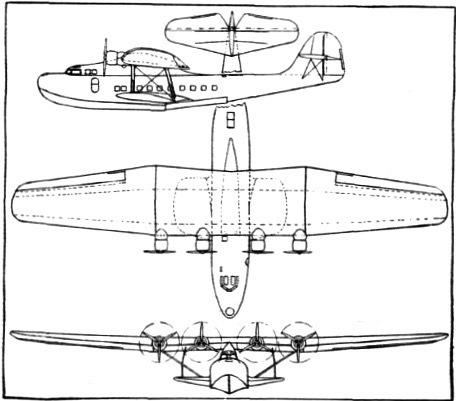 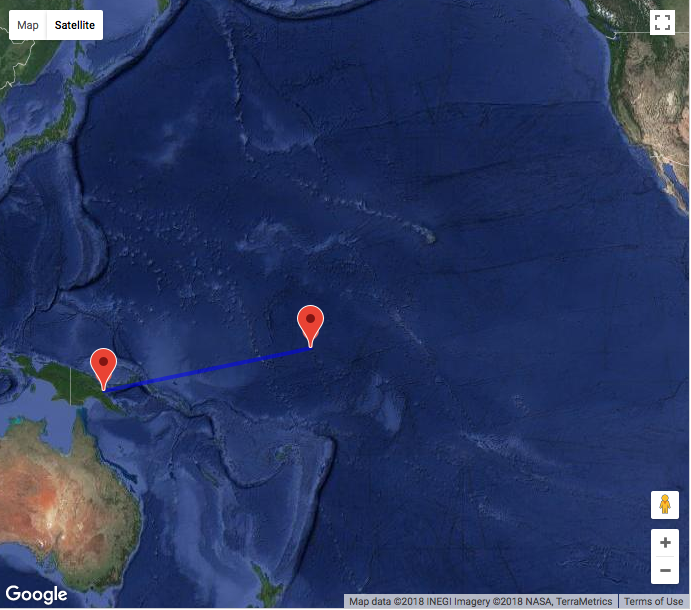 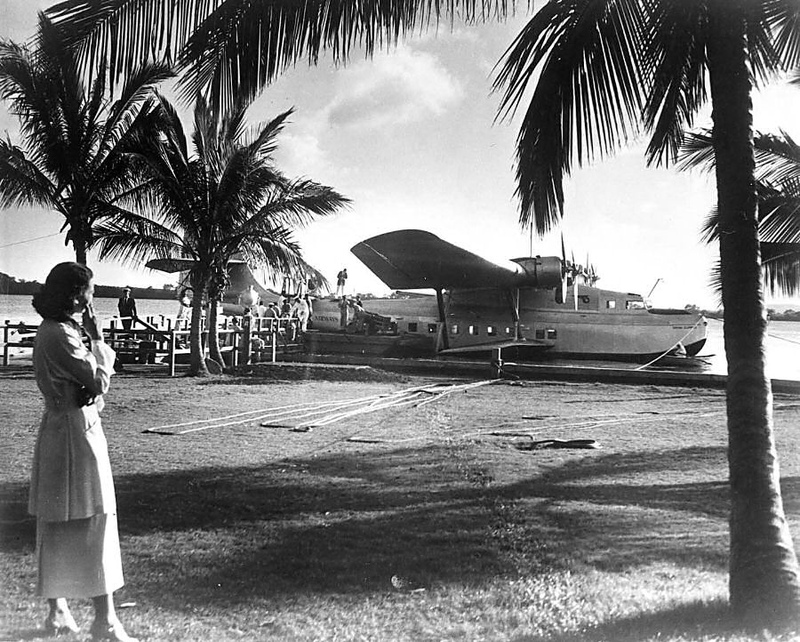 2 July 1937: At approximately 10:00 a.m., local time, Amelia Earhart and Fred Noonan departed Lae, Territory of New Guinea, aboard their Lockheed Electra 10E Special, NR16020, enroute to Howland Island, 2,562 miles (4,123 kilometers) east-northeast across the South Pacific Ocean. 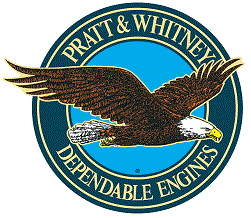 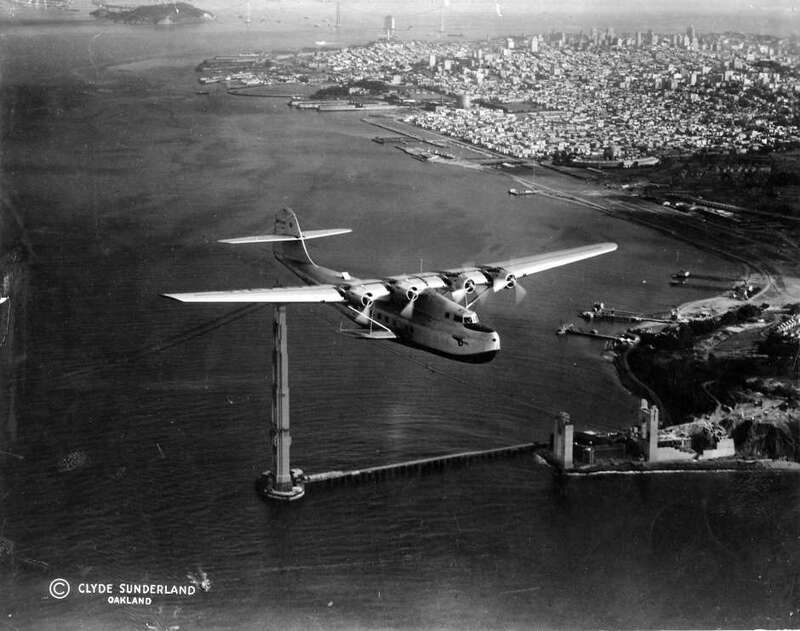 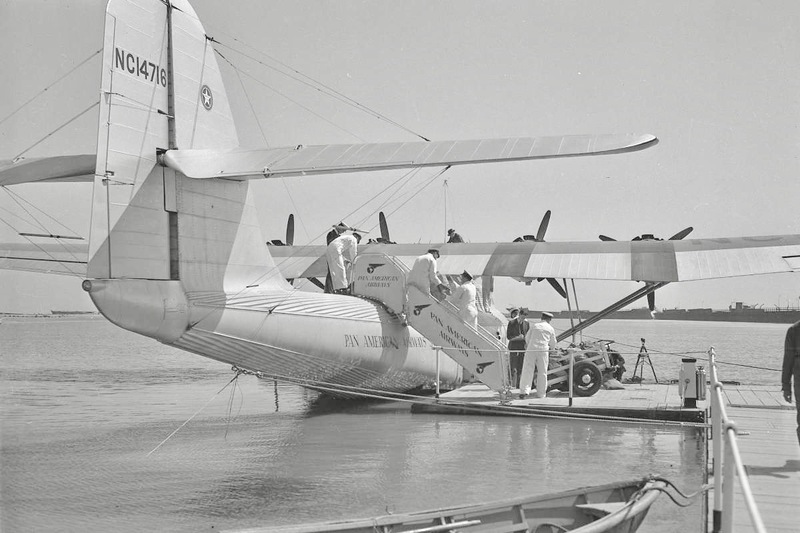 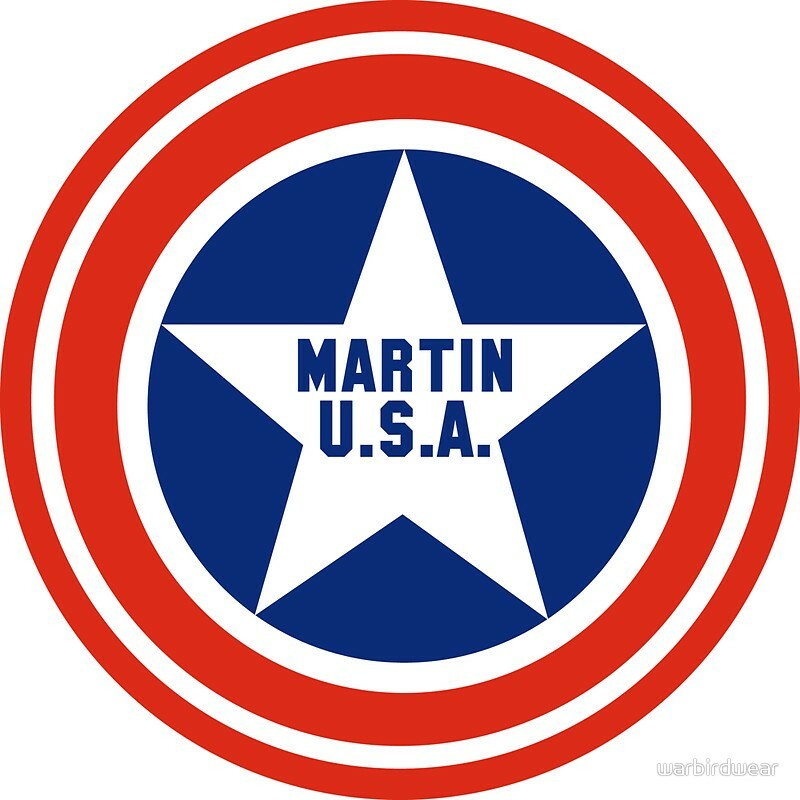 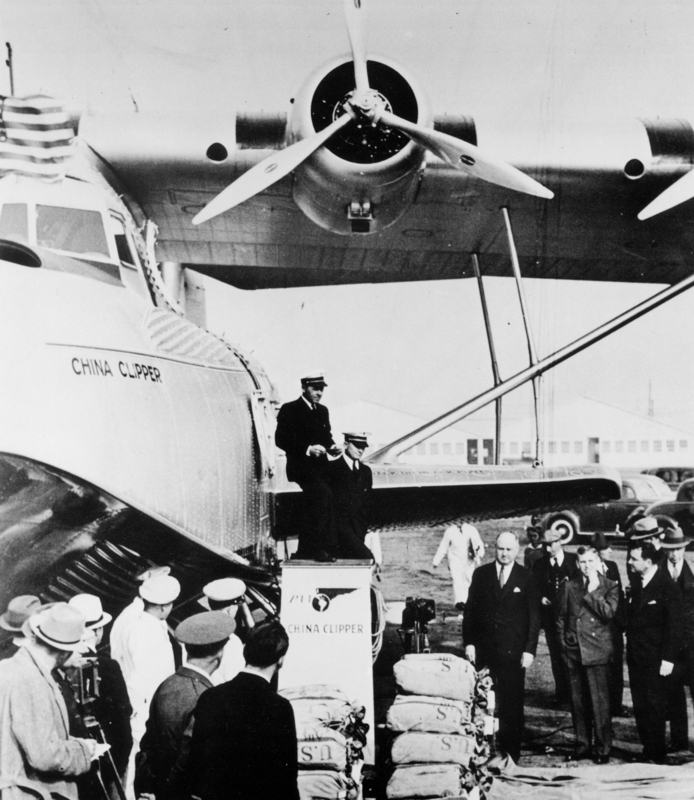 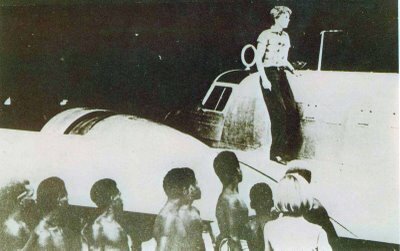 The airplane was loaded with 1,100 gallons (4,164 liters) of gasoline, sufficient for 24 to 27 hours of flight. 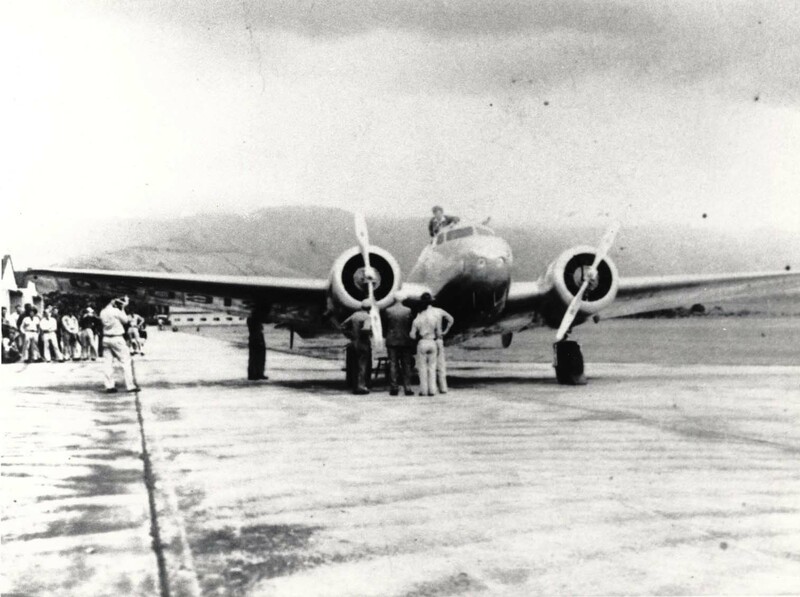 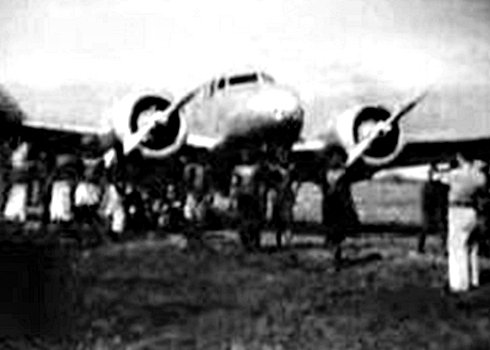 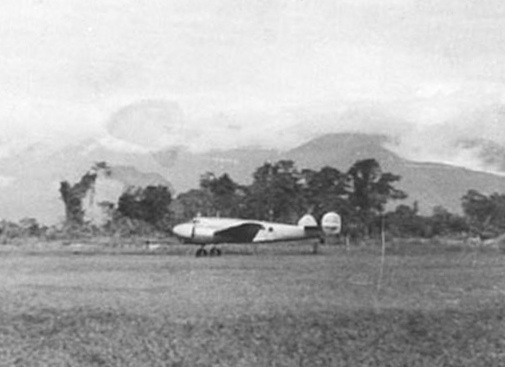 Amelia Earhart’s Lockheed Electra 10E, NR16020, prior to takeoff at Lae, Territory of New Guinea. 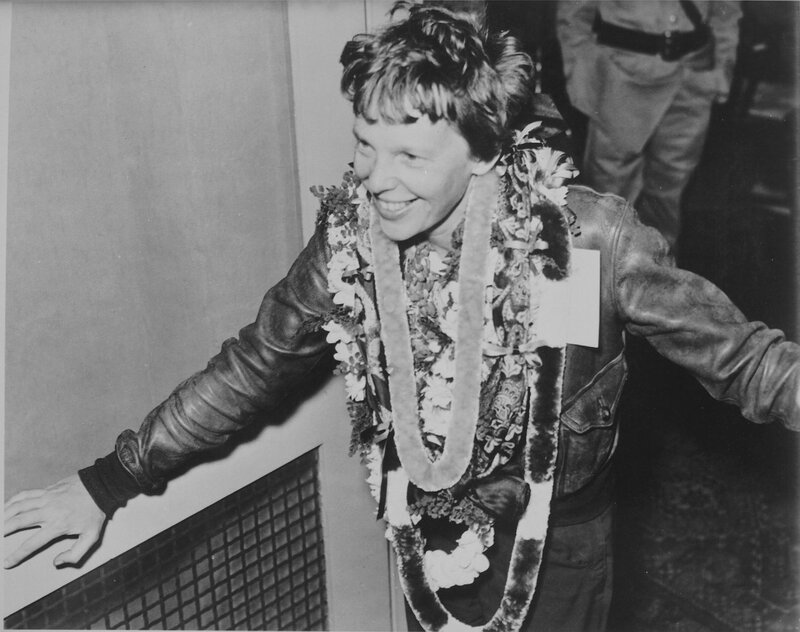 1 July 1937: Amelia Earhart and Fred Noonan are delayed another day at Lae, Territory of New Guniea.